Planning your dream wedding, but on a tight budget? Taobao to the rescue! Here’s a guide to finding the right items for your wedding. Customised wedding invitations, bridesmaid dresses and more. 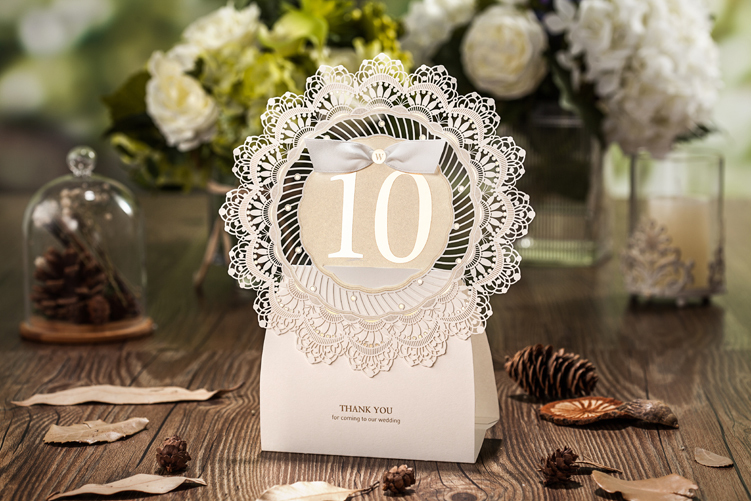 If you’re having a big wedding, the invitations alone can take up a big chunk of your budget. 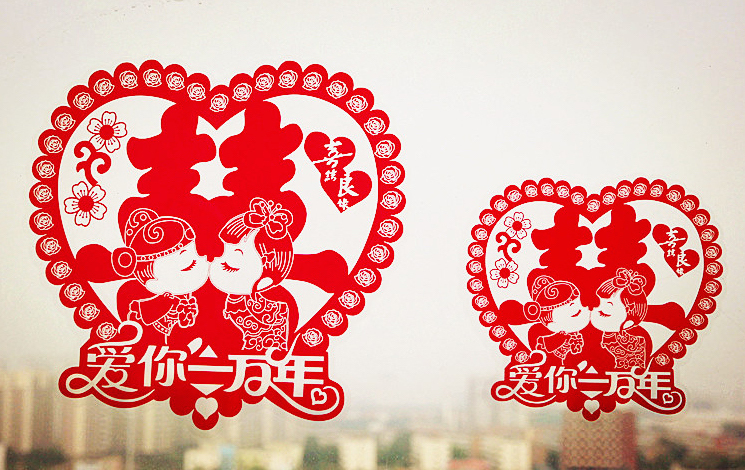 Luckily for you though, Taobao has an endless selection of wedding invites – in fact, you can choose from modern, romantic, traditional, classic or more. 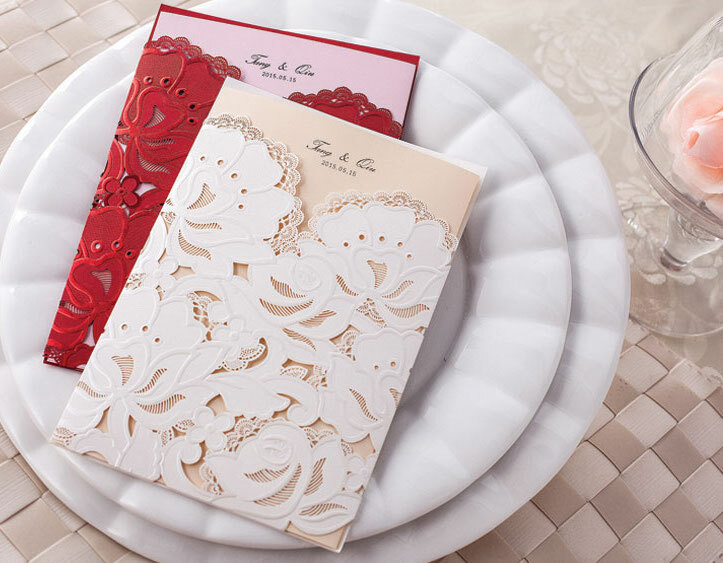 Once you find a design you like, chat with the seller via AliWangwang to discuss your requirements for the invitation. Most sellers usually have a template for you to fill in your details (i.e. wedding date, venue, names), but you can also use your own template and layout. Once the seller has confirmed your invite details, they will do a mockup and send it to you for approval before printing. This process will usually take a day or two. 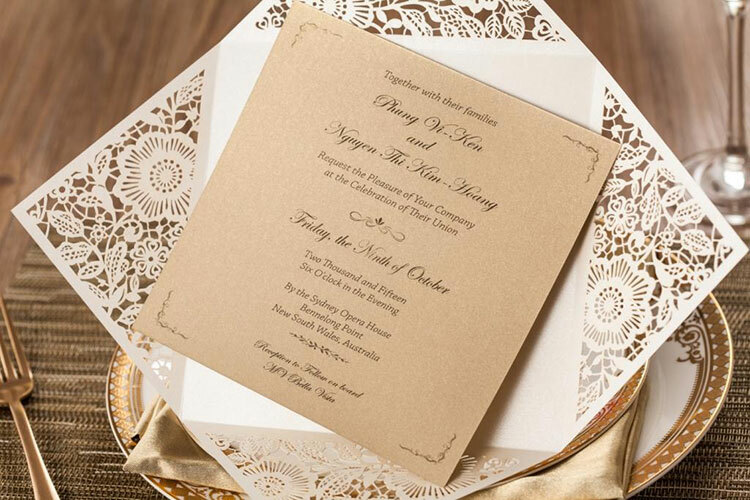 Remember to double check the spelling before confirming for print – the last thing you want is a typo in all 300 of your invitations. Once everything is confirmed, you can then check out on Taobao and pay. Printing time varies between sellers, but it usually takes about 3 days for regular printing and 5 days for gold embossed (烫金) printing. 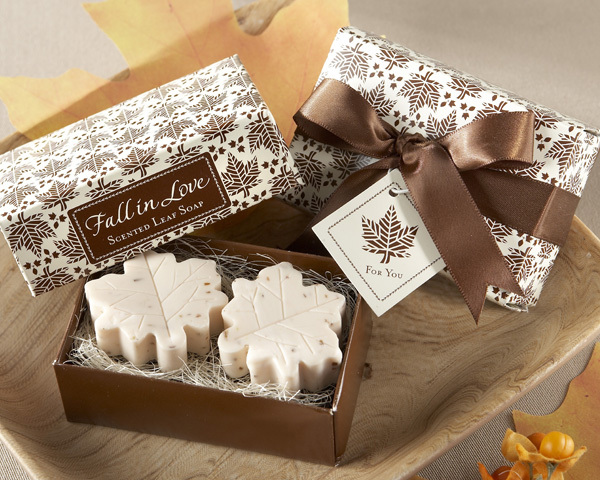 Shipping to Singapore via a forwarder would probably take 2 weeks or so, but if you’re in a rush you can request for them to send the invites directly to Singapore. 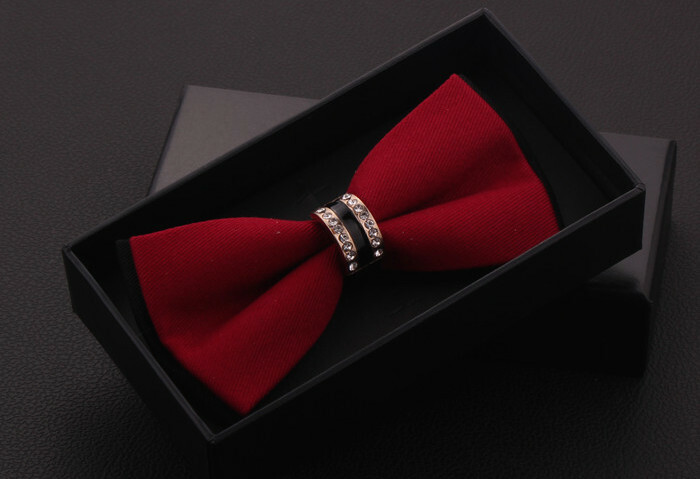 Direct shipping (顺丰速运) is much faster (3 – 4 days), but also more expensive. Prices vary between sellers, but it’s usually 110 yuan for the first kilogram, and 100 yuan for subsequent kilograms. For estimation purposes, 1 kilogram would be about 80 invitations (but check with the seller for the exact weight). When choosing bridesmaid dresses on Taobao, try to pick those with an elastic waist or adjustable bodice to minimise the need for alterations. Also, A-Line cuts tend to be flattering on most figures. Taobao has a wide range of bridesmaid dresses for different budgets, as well as both long and short options. It’s not exactly advisable to order your wedding gown or Quah on Taobao, because things can go wrong. The quality may not always be consistent, and the cut may not suit you – which means you’ll have to spend more on alterations. It’s best to try it on in person if possible. If you’re headed to China before your wedding, Shenzhen has a “wedding street” where you can get gowns tailor-made. 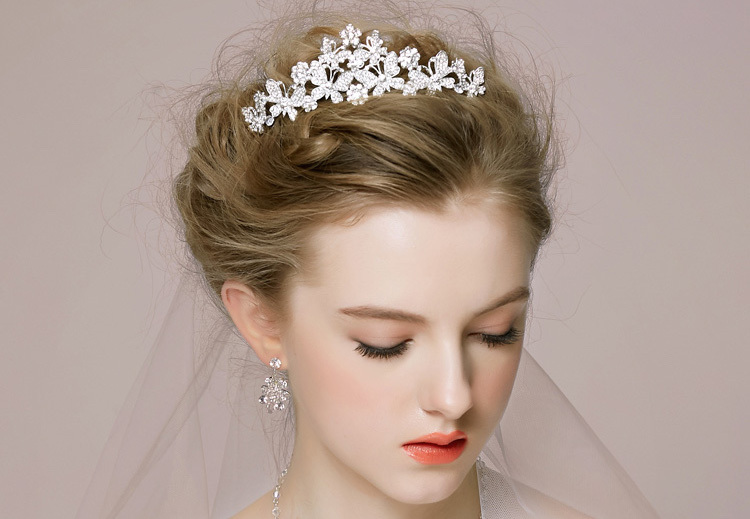 You can’t go wrong with wedding veils though, and Taobao has a pretty wide selection. In fact, you can even get veils as long as 3 metres to make a truly dramatic entrance. Yes they’re clip-ons but shh…nobody will know. 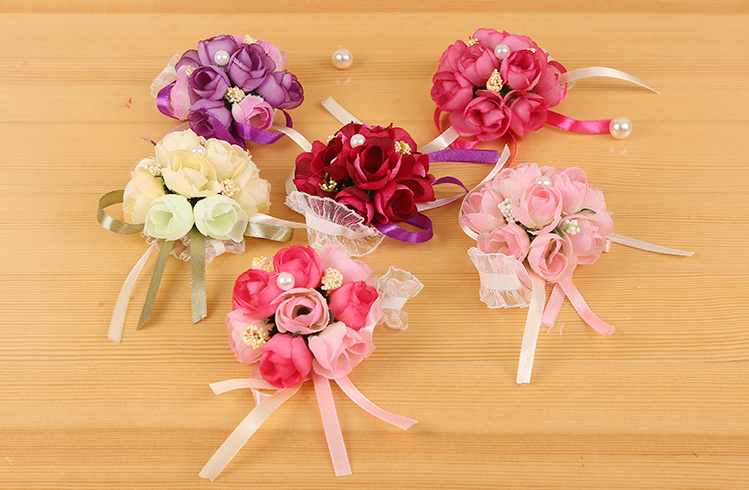 Fake flowers are easy to maintain and your bridesmaids can keep them as souvenirs after the wedding. 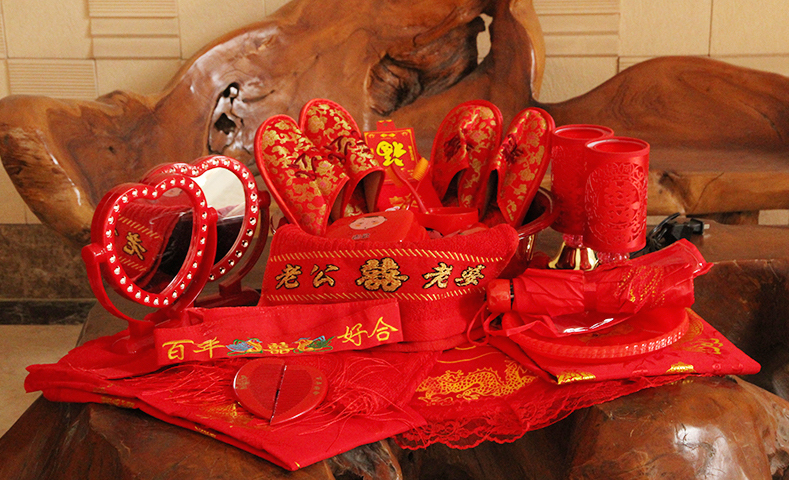 Auspicious bedsheets, tea ceremony sets and a traditional dowry? Here’s how to get your traditional wedding items sorted. 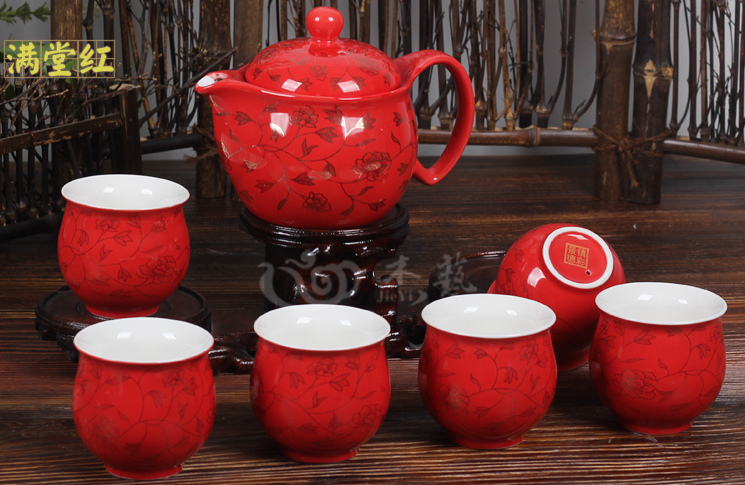 Remind the seller to bubble wrap the tea set when packing, because superstitious relatives won’t be too impressed with a chipped tea cup. 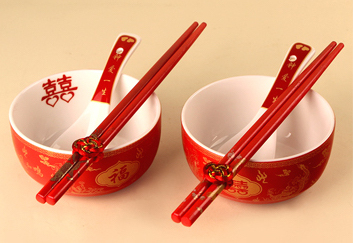 If you’re planning to do traditional wedding rituals such as eating tang yuan, you might want to buy some nice utensils for the big day. Make sure you get a set that matches your dress (because, pictures). If the groom’s parents are traditional, the bride’s family may have to give a dowry. 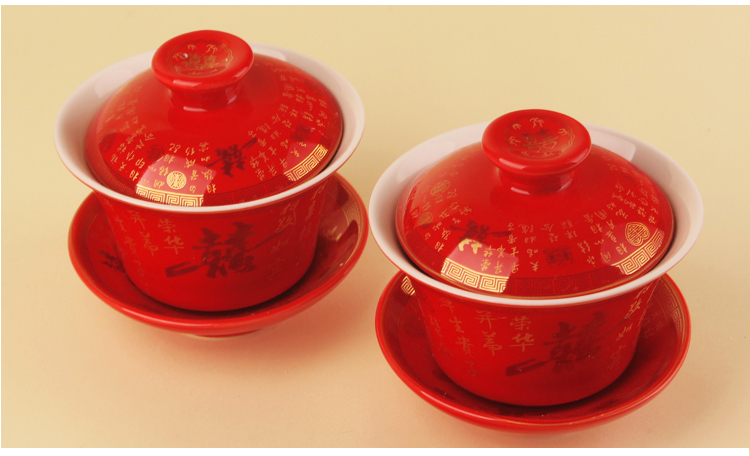 You can easily find dowry sets on Taobao that come with everything you need, such as auspicious bedsheets, tea sets and even…a spittoon. 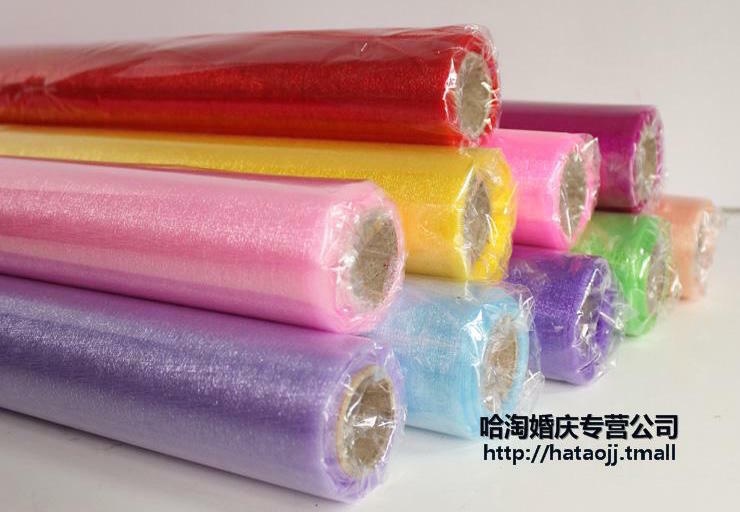 When choosing wedding bedsheets, try not to get those made from fibre (纤维) – the material tends to pill just after a few washes. 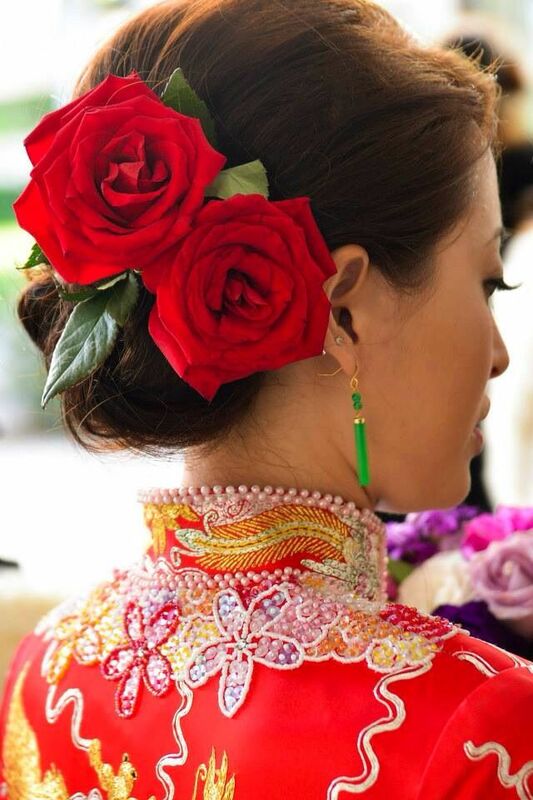 Not a fan of the big red flower look to go with your traditional Quah? Opt for smaller statement hair accessories instead. The problem with wearing a traditional Quah is that…you never know what shoes to match with it. How about a pair of traditional red heels to match? Traditional Double ‘Xi’ stickers than can be stuck on glass surfaces. Everything you need to create a Pinterest-worthy wedding. Perfect for wedding photoshoots or sprucing up your reception area. 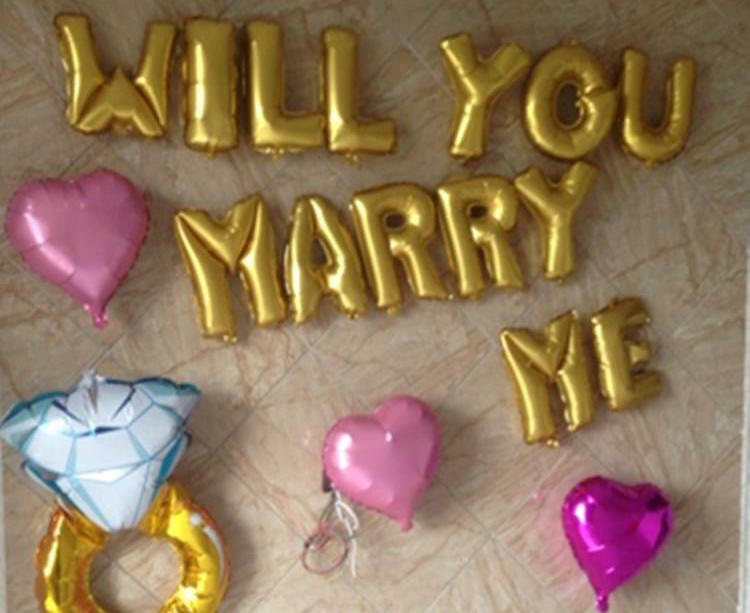 These wedding balloon packages also come with a free pump and glue dots (for sticking the balloons onto the wall or window). 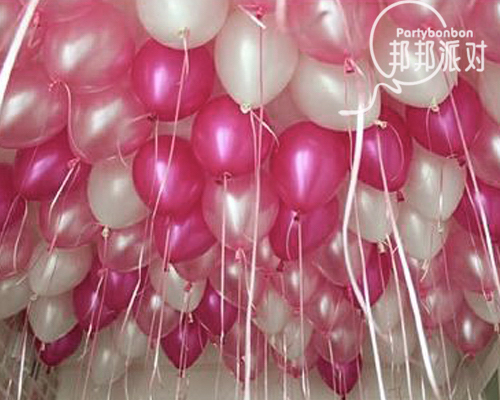 If you’re planning on using A LOT of balloons (read: balloon wall), it’s probably more economic to buy them from Taobao. Just keep in mind that you might have to rent a helium tank from a local vendor. Planning to go with DIY decorations? You can do so much with organza fabric – from dressing up hallways to creating backdrops. Because real flower petals will cost a bomb. 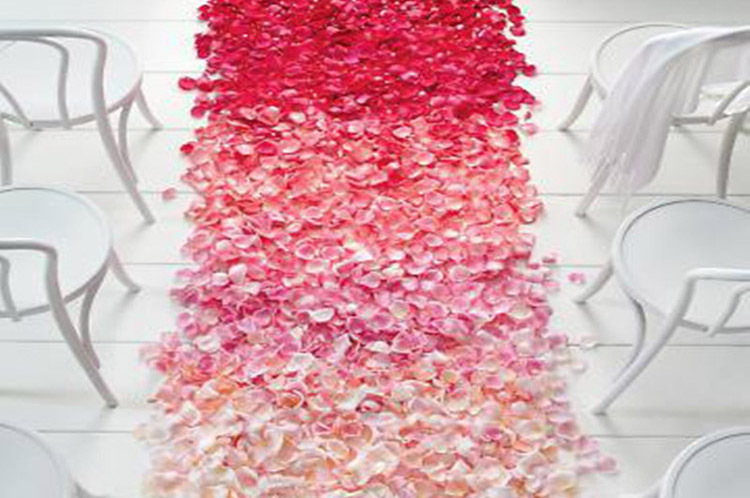 Use these fake flower petals to decorate your wedding aisle, reception, or even dessert table. 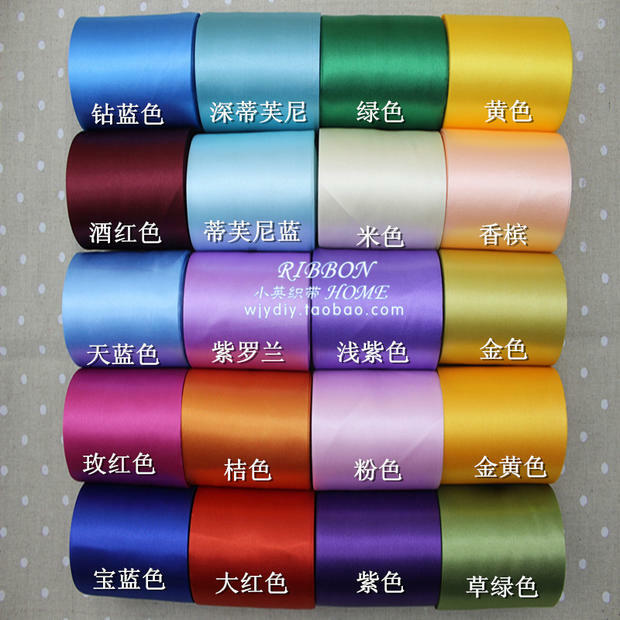 Spruce up your dinner chairs with these ribbons, which come in a whole array of colours. Having a dessert table? 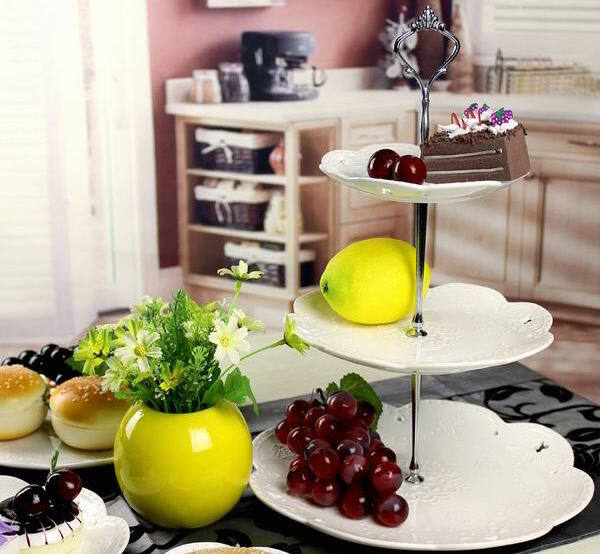 A tiered cake stand is a must. Because sometimes, it’s all in the details. Want to display a collage of Polaroid photos? 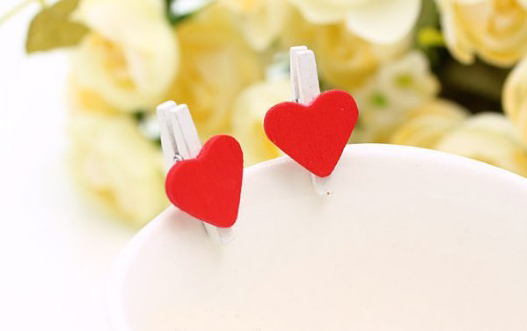 Hang them up with these cute heart wooden pegs. 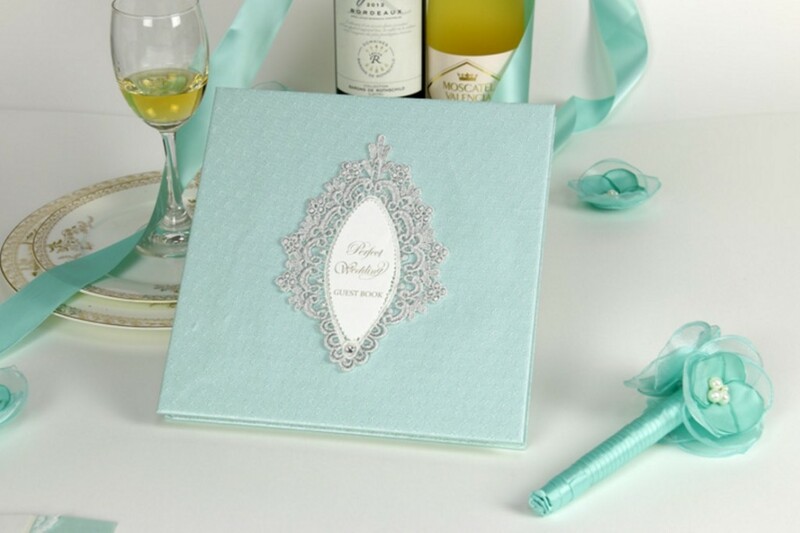 You might not get a chance to talk to each and every guest on your big day, so a guestbook will come in handy for guests to leave you their well-wishes and uh, love advice. 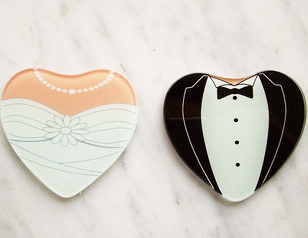 Skip the tacky wedding keychains and give your guests something they’d actually use. Practical, punny and pretty. ‘Nuff said. Cute and customised coasters anyone? 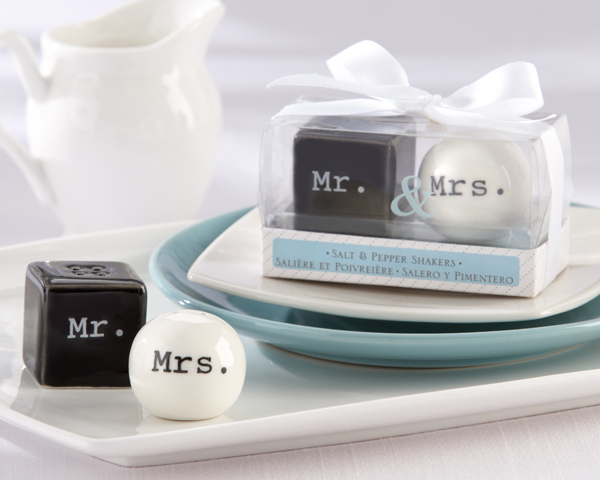 Pick from the standard designs, or customise coasters with your names and wedding date. Cute, compact and useful. What more can you ask for? 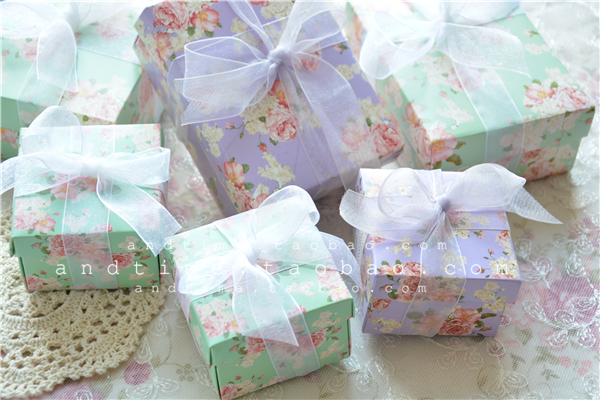 Pretty boxes to put your wedding favours in!